Posted in: The Interviews. 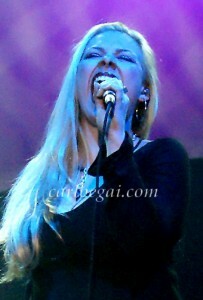 Tagged: Arjen Lucassen, Ayreon, Blind Guardian, BraveWords, Dream Theater, Epica, Floor Jansen, Hansi Kürsch, Into The Electric Castle, James LaBrie, Nightwish, Russell Allen, Star One, The Source. 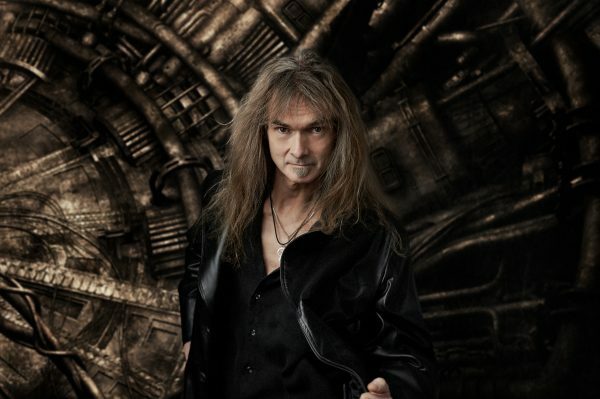 Ayreon mastermind Arjen Lucassen has returned to form with his progressive metal opera project’s ninth album, The Source. 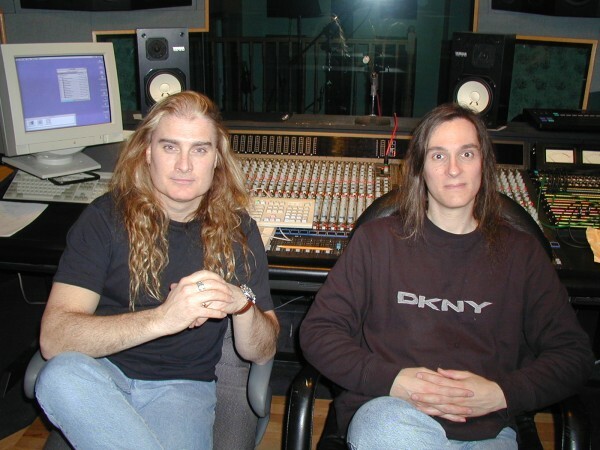 In 1995 he introduced his “more is more” mindset with The Final Experiment, setting the tone for each future production stamped with the Ayreon name, garnering a loyal cult following and high expectations from those fans. 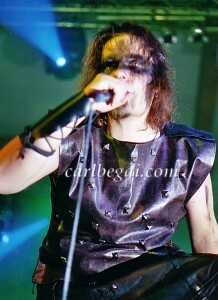 It was the third album, Into The Electric Castle released in 1998, that laid a solid foundation for Lucassen’s multi-vocalist epics, and The Human Equation in 2004 that put him on the metaldom map as a creative force to be reckoned with, or respected at the very least. There have been a few missteps along the way depending on who you talk to – 01011001 from 2008 and The Theory Of Everything from 2013 are not the easiest albums to get into – but the fans are responding well to The Source. In fact, the constant comparisons to The Human Equation and Into The Electric Castle suggest that Lucassen may have struck musical gold once again. The ease with which the material The Source came together could have and probably should have been a bit frightening for Lucassen. How many musicians have boasted about new music coming together effortlessly only to be carved by the press once it goes out to the public? Posted in: The Interviews. 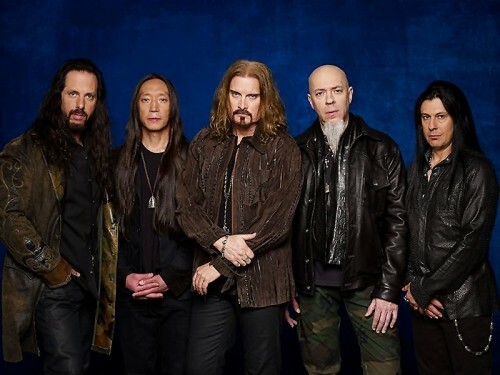 Tagged: Dream Theater, James LaBrie, John Petrucci, Jordan Rudess, Pull Me Under, Scenes From A Memory, The Astonishing. 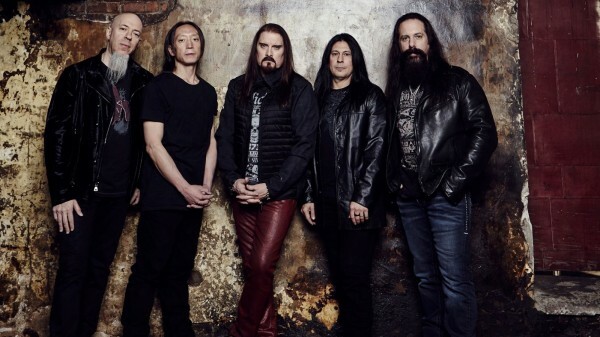 Progressive metal and concept albums seemingly go hand in hand, yet prog kings Dream Theater have ony two to their name despite a 25+ year career that has yielded 13 studio records. Additionally, some fans might be startled when they realize 17 years have passed since the release of the band’s first concept album, Scenes From A Memory, which is widely regarded as one of their best works to date. 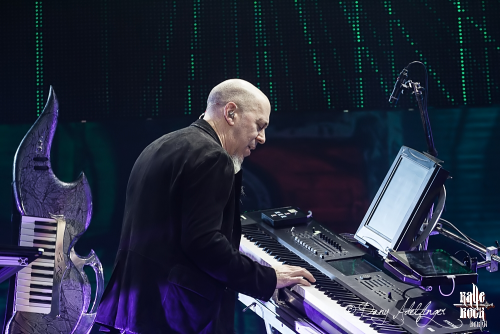 In January 2016, Dream Theater unleashed The Astonishing on an unsuspecting fanbase, which turned out to be a much bigger and very different animal from its Scenes From A Memory counterpart. 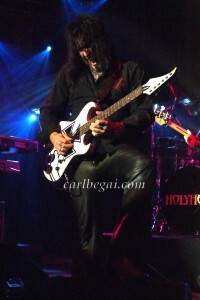 The band then chose to take The Astonishing on tour and perform the 34 track rock opera from beginning to end rather than present a “typical” Dream Theater show: no “Pull Me Under”, no “Afterlife”, nothing from Falling Into Infinity, Awake, Train Of Thought or Systematic Chaos, and no cover songs. A potential recipe for career suicide or at least a disaster, but the band’s early 2016 run through the UK and Europe turned out to be a huge success. Sure, some fans have slammed the band for not bringing their classics to the party, but anyone who follows Dream Theater religiously should have expected this. Fortunately for the band many fans did and weren’t disappointed. Starting April 14th, fans in Canada and the US can experience The Astonishing in a live setting for themselves. Posted in: On The Inside. 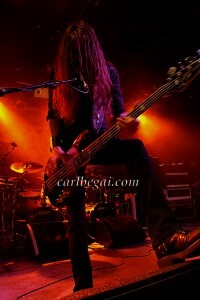 Tagged: Dream Theater, fretless guitar, harp guitar, James LaBrie, Madmen & Sinners, Tim Donahue. In 2000, Niagara native Tim Donahue made a small international splash with Into The Light, a solo record showcasing his skills as a fretless guitarist featuring current Foreigner vocalist Kelly Hansen. 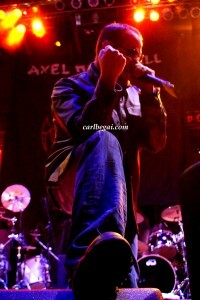 A year later he began working on a significantly heavier batch of songs that were unashamedly metal-influenced and came with a wish list of potential singers. During a meeting in Toronto over burgers and beer, I had the honour of hearing what would eventually become the Madmen & Sinners album. 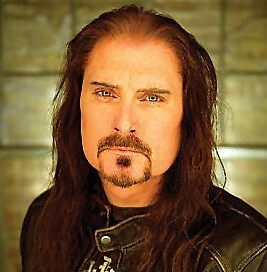 Asked who I felt would be the best voice for the material, I suggested Dream Theater vocalist James LaBrie, unaware his name was at the top of Donahue’s list. Contact was made, plans were hatched, and in 2004 the duo released the Madmen & Sinners debut, an album unique to their respective careers. It was new territory for both Donahue and LaBrie, and ground they (sadly) haven’t returned to since. Although it’s been over 10 years since the release of Madmen & Sinners, the record still holds a special place in Donahue’s heart. Posted in: Administrivia. 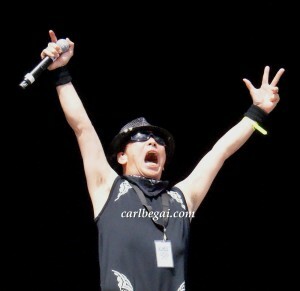 Tagged: Brighton Rock, Chela Rhea Harper, Coal Chamber, Dream Theater, Famous Underground, James LaBrie, KISS, Varga. As most Dream Theater fans know, Canada-born frontman James LaBrie recently released his new solo album, Impermanent Resonance. There a full story with LaBrie here that goes over the ins and outs of the record, but from a completely biased point of view it’s fair to say Impermanent Resonance is one of his best (perhaps falling just shy of Static Impulse’s epic stature). Posted in: The Interviews. 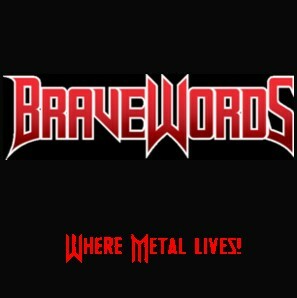 Tagged: BW&BK, Darkane, Dream Theater, Impermanent Resonance, James LaBrie, Jens Bogren, Marco Sfogli, Peter Wildoer, Static Impulse. Yep, he did it again. With the same cast of characters backing him up. You have to have a certain amount of sympathy for the folks that ran for cover when Static Impulse was released, however. It was the highly anticipated follow-up to LaBrie’s critically acclaimed Elements Of Persuasion album from 2005, which finally put his solo career on track in the wake of two somewhat confusing Mullmuzzler records. 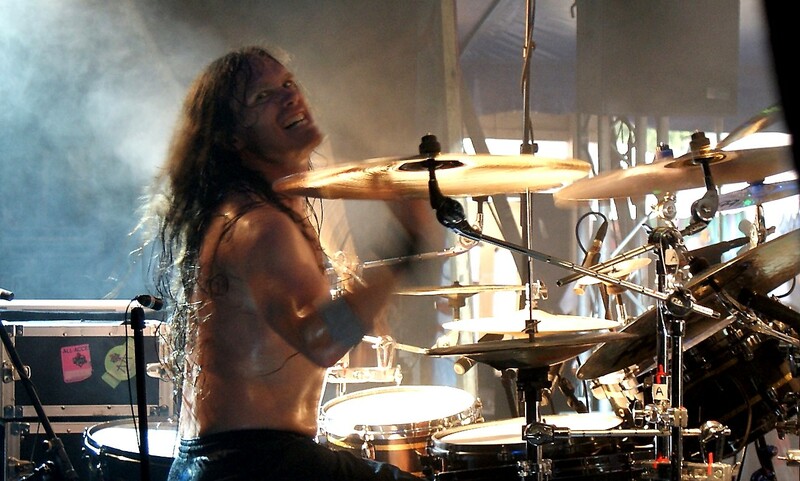 And yet he’d seemingly chucked the possibility of any future accolades in favour of Swedish death metal-inspired aggression, courtesy of drummer Peter Wildoer (Darkane) coughing up blastbeats and growls as required. 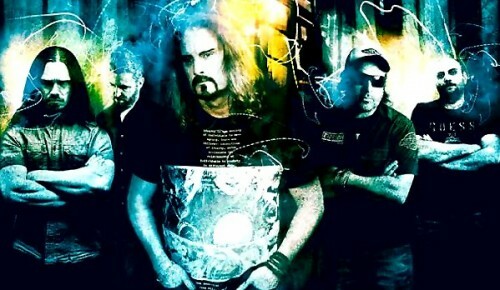 It was an experiment of sorts concocted by LaBrie, long time collaborator/keyboardist Matt Guillory and producer Jens Bogren that took them as far away from Dream Theater’s prog metal shadow as possible, and for all the bitching and moaning from some scandalized fans Static Impulse was a success. The new album, Impermanent Resonance, picks up where Static Impulse left off. The tear-your-head-off aggression of some of the songs has been toned down while the melodic aspects of the music have been turned up, but it’s definitely the same creative team behind the metal. And metal it is, with nary a prog-ism to be heard. Just like last time out, the only similarity between this new album and Dream Theater is the guy standing behind the microphone. BW&BK: Was it clear from the beginning that Impermanent Resonance was going to follow in Static Impulse’s footsteps rather than experimenting with a new musical direction, like you did from going from Elements Of Persuasion to Static Impulse? There are similarities between those records, sure, but Static Impulse ripped the doors off the car you guys built with Elements…. BW&BK: Static Impulse is a more aggressive record in comparison to Impermanent Resonance. In fact, if you were to dump the guitars and change the production on Impermanent Resonance you’d have some great pop songs. Posted in: The Interviews. 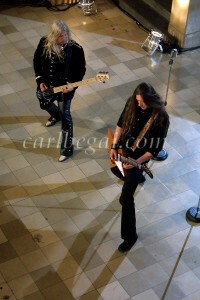 Tagged: Darkane, Dream Theater, Elements Of Persuasion, James LaBrie, Jens Bogren, Marco Sfogli, Matt Guillory, Peter Wildoer, Static Impulse. For some diehard Dream Theater fans, vocalist James LaBrie’s new solo album, Static Impulse, is the equivalent of a kick in the teeth. At the very least it trashes the belief that LaBrie is “just” the singer, his creativity limited to composing vocal melodies and delivering them on stage. The new record proves this is anything but the case, with LaBrie and longtime collaborator Matt Guillory (keyboards) taking what became LaBrie’s signature sound on Elements Of Persuasion from 2005 and twisting it into something much more volatile. The most provocative element in this metamorphosis – no pun intended – is the involvement of Darkane drummer Peter Wildoer. Not only does he serve up trademark Swedish thrash from behind the kit as required, LaBrie and Guillory had the audacity to invite Wildoer to lay down full-on death metal vocals. 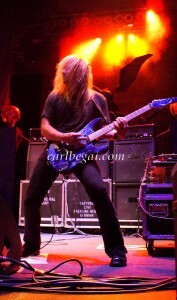 Also as required, and much to the chagrin of Dream Theater purists.